A seafood restaurant on the beach. 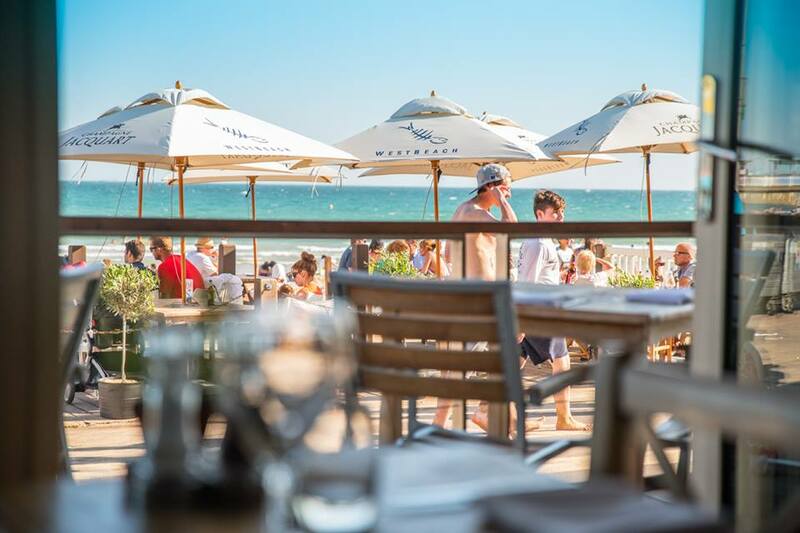 The stunning location makes WestBeach a beautiful place for any occasion. Named Bournemouth’s only ‘Local Gem’ in the Waitrose Good Food guide 2016. 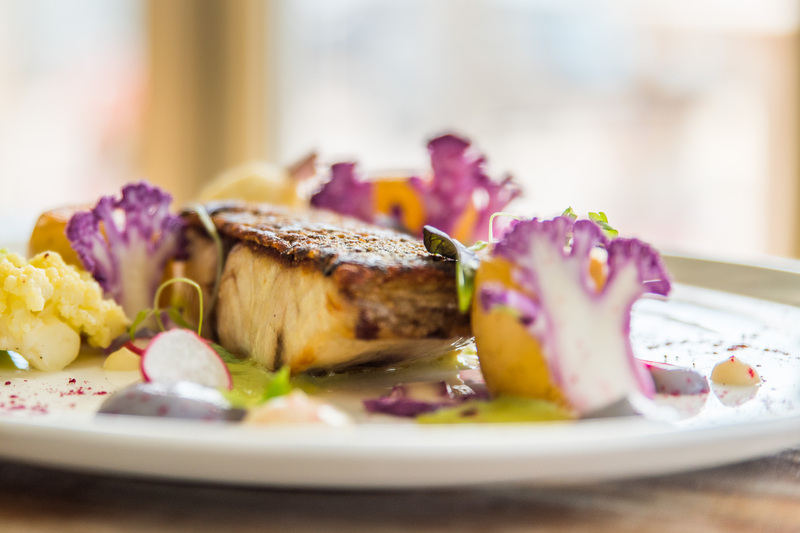 We pride ourselves on using the freshest, local seafood, served in a relaxed beachside environment, encompassing everything you would hope for in a visit to Bournemouth. 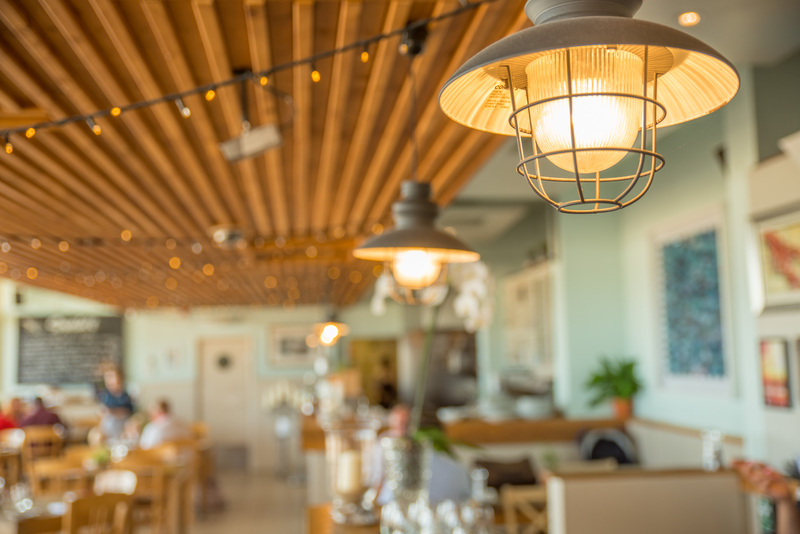 Our contemporary styling through the restaurant features an open-plan kitchen so diners can watch the chefs at work, or simply relax and enjoy the stunning sea view – whatever the weather – through folding glass doors opening onto our sun soaked decked terrace. Really lovely that the staff remember us and take an interest in how we are getting on. Waiter was great: enthusiastic, welcoming and wanting to please. Location: really lovely sitting outside for dinner. Food: pretty poor overall, unfortunately. Dorset rock oysters were fresh and decent, but they'd been mutilated during their shucking! Mussels themselves were fine, but their accompanying sauce was completely bland and tasted of nothing other than cream. Turbot dish was particularly disappointing - a tiny piece of fish sitting on overly salty spinach - or was that 'steamed seaweed'!? - with a periwinkle and mustard sauce (again tasting of nothing but cream) and a 'colcannon fishcake' which was ok. The fact that everything on the plate, except for the fishcake, was stone cold didn't help. If I had complained - obviously should have done but we were enjoying the evening so didn't feel included to do so on this occasion - then I'm sure they'd have addressed the issues appropriately so don't want to sell them short on this. Overall, potentially good, but things need to be tightened up. 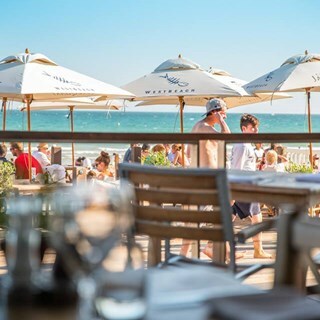 I think this restaurant is excellent and when visiting the area, we always incorporate Westbeach into our plans. Their fish and chips are the best I have ever tasted anywhere. I even love their mushy peas, which I usually hate!. Oysters are delicious. The seafood platter always looks superb, if I ever get to visit with just the husband and no kids, I think the platter would be my choice with a couple of glasses of champagne.. If seated on the terrace or by the window, it's just a gorgeous view to look out ot the sea. 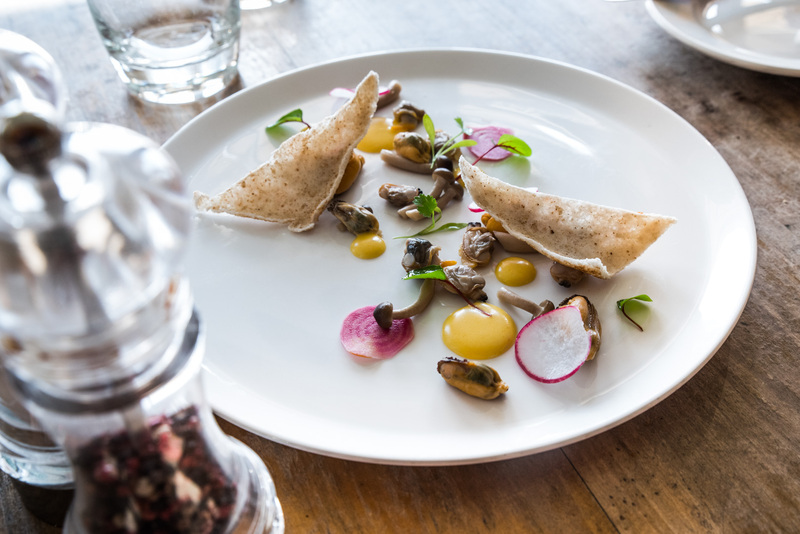 Staff are friendly and attentive, chef's look well on top of their game. Only one star off full marks for value for money, as it's a little pricey, so set aside a little cash for this one. it's worth it. I've been eating at Westbeach almost since it first opened and while the cooking remains of a very high standard portions are getting smaller... the £12 +  cheeseboard is a ridiculous price for the amount on the platter. Great food and service, will definitely be going back on our next visit! I go to a restaurant to enjoy the food and wine and talk to friends - not to listen to someone providing loud music. 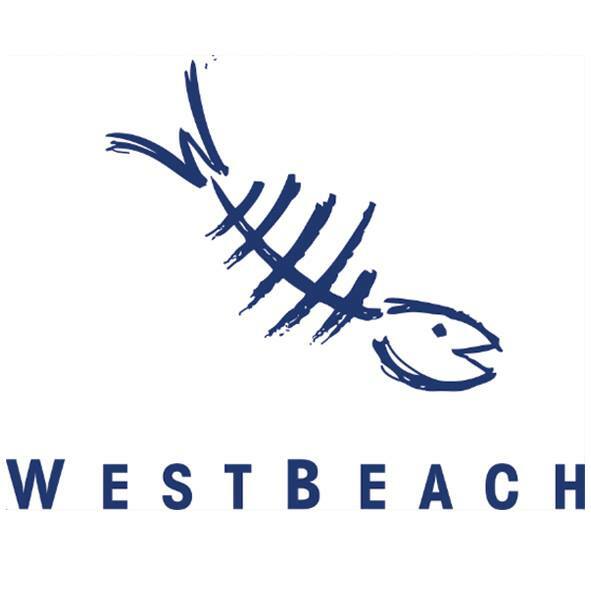 We all agreed to avoid West Beach in future when such "entertainment" is offered.No doubt you have good evidence that most customers think differently. Lobster excellent. This restaurant never fails to deliver! Lovely evening thank you. Excellent night for 20 of us at West Beach, great service and the food was delicious - thank you! House white expensive at £19. Bleak atmosphere on a cold and wet April lunchtime. It had been a busy day so you'd run out of scallops and mussels. We changed a couple of orders and had good meal and evening. Back again soon. It's a shame that one of the ovens was broken on the day we attended which meant that the food wasn't quite as amazing as usual, however the service was still fantastic which meant we still had a great experience! A great lunch (and dinner) spot. Yesterday’s lunch on the terrace in the sunshine was especially good due to our excellent waiter. He was very efficient and most importantly very careful and considerate about our nut allergy. Thank you! Great lobster and chips too. Amazing location. Service was poor. Had to ask for a child’s apple juice 3 times and a coffee 4 times. Got asked if we needed anything after we had paid the bill. I had eggs benedict which one egg was hard and they other ok and soft. My husband was given the end of the load for his toast and it was bad. Good reception and lovely location but could do a lot better all round. Food was fantastic would have been nice to have a touch of live music for atmosphere. Brilliant restaurant and fantastic staff. Also as it’s by the sea it would be lovely to have fresh fish on show. We as a group of 4 were very impressed by the standard of served food, our only comment might be that the dessert menu was a little limited in choice. Very good food. The fish platter was great, it was just a shame that you didn't have many oysters left. Staff very attentive and friendly. Always a welcoming atmosphere. Food superb and high standard. One of my favourite restaurants in Bournemouth. Food was delicious, service was great.